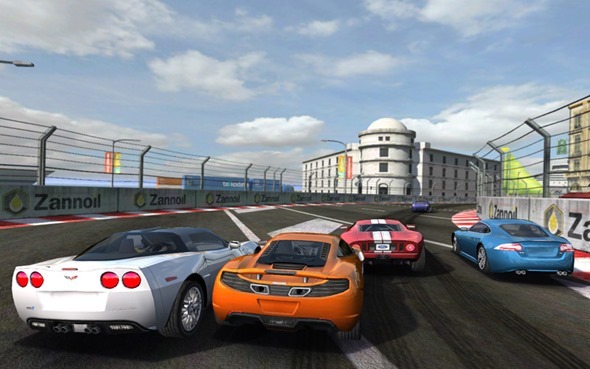 Real Racing 2 Races Its Way Onto The Mac App Store – Download Now! 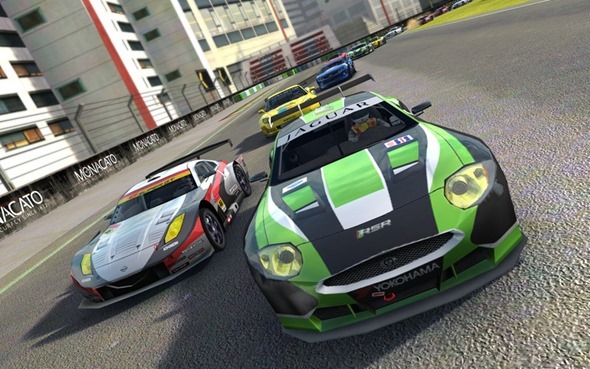 The huge success of the iPhone and iPad versions of Real Racing 2 has prompted the developers, Firemint, to port the game over and make available for OS X via the Mac App Store. Real Racing 2 is well know amongst the gaming faithful as one of the most advanced and professionally executed games available on a mobile device with versions available for iPhone and iPad as well the Android operating system. Taking into account all of the above features, it isn’t hard to see why the game is so popular and has received recognition from Apple. The cutting edge graphics and realistic physics contained within the game are powered by Firemint’s own and exclusive high performance Mint3D™ Engine which has been painstakingly optimized to push OpenGL ES2 and Retina Display technology to the limit. The developers have also paid attention to detail in fine tuning the game engine to gain the maximum performance possible from older devices which do not support the retina display. 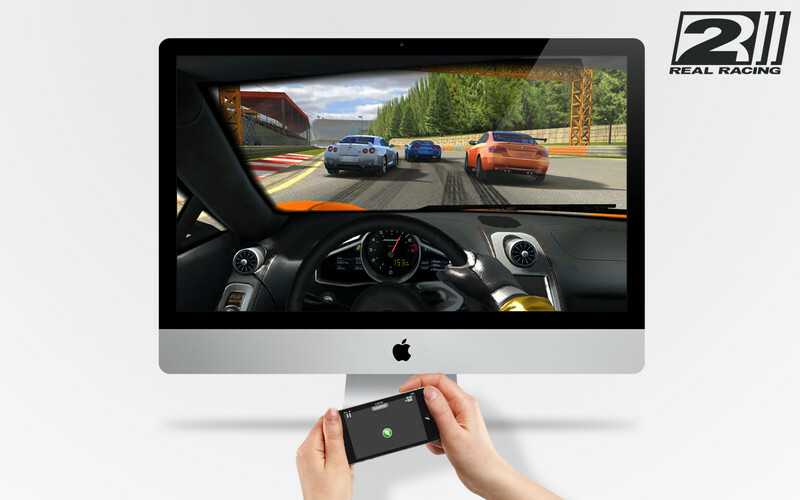 The most critically-acclaimed iOS racing game comes to the Mac store. Featuring visually-stunning graphics state-of-the-art handling, experience the excitement, competition and glory of authentic championship racing with Real Racing 2. Real Racing 2 on the Mac features visually engaging and stunning graphics, beautifully rendering the licensed vehicles for your enjoyment. One of the exciting features in this version is the innovative control system allowing you to take control of the vehicle using your iPhone or iPad as the steering wheel. Tilting your device actually controls your vehicle within the game, but this is of course an optional system and the game does control standard Mac controls. Real Racing 2 for Mac is priced at $13.99 with a game size of 711MB. Published by Electronic Arts and available to download now.